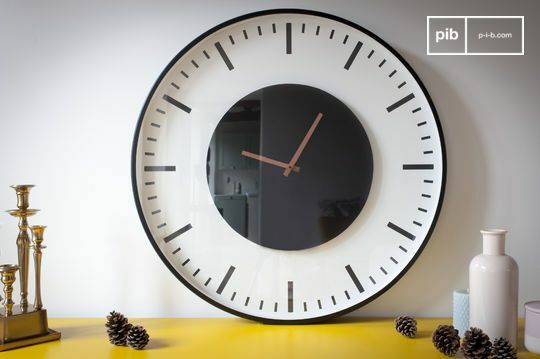 The Scandinavian homewares like the modern clock, are designed to last for the foreseeable future. They are incredibly easy to maintain, and their carefully worked, intricate mechanisms will work for many years without losing their unique precision. 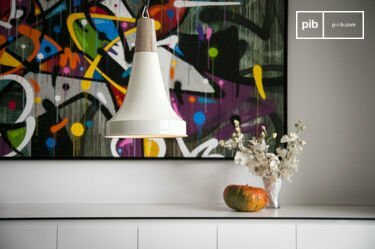 They are the perfect addition to any form of modern Nordic decoration. Nevertheless, they can also be utilized in a wide variety of interiors. They are particularly well suited for loft decorations. These aesthetic and practical accessories that can be found in all rooms, from the bathroom to the kitchen, through to the office or bedroom. The Scandinavian modern clock is divided predominantly into two principle categories. Firstly, modern wall clocks, and secondly, their bookcase or side table counterparts, which can be placed on any sort of flat surface. You can find the perfect combinations with decorative letters or retro signs in order to enhance the effect of the smallest corners of your home. Implement one to an empty corridor, or an entrance with bare walls, perhaps. 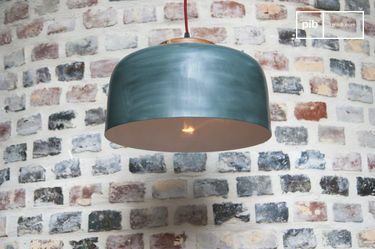 They can be mounted over a chimney or alongside a Scandinavian style bookcase. 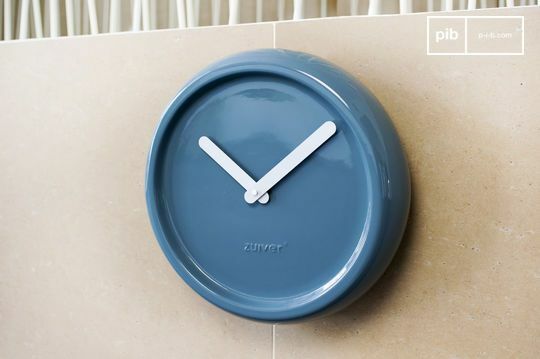 This modern clock is incredibly versatile, and can be mounted near a mirror, in the bathroom. They will bring a successful vintage touch thanks to their shapes which are inspired by the atypical, unique clocks of the middle of the 20th century. Alternatively, opt for a smaller model, which can be significantly more flexible. 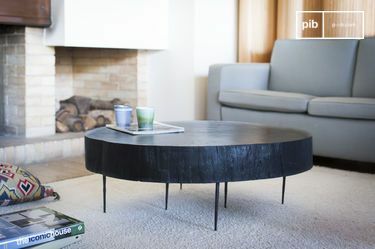 Petite and discreet, these models generate a tremendous aesthetic difference when placed on a Nordic style side table. Nevertheless, they are also superb additions to wall shelves and so on. Choose one displaying a marble tray in your living room and place a porcelain clock on it. By maintaining the same tones as well as subtle and delicate materials, you will achieve a harmonious decoration which is soothing and relaxing. 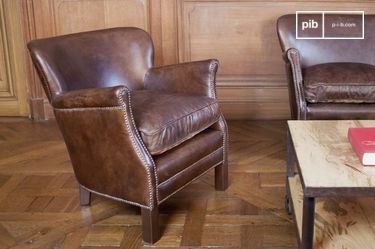 For those with a task of creating a more simplistic look, opt for a model without a third hand. Our Scandinavian clocks are made from fine and delicate materials such as porcelain and lacquered ceramic. The finishes and the mechanics have been carried out with the greatest care in order to achieve a high quality effect.